The recent events since the beginning of this year of 2019, has proven beyond any reasonable doubt that there is no such thing in reality as the so called ‘New Dispensation'. The reckless announcement of fuel price increase by the junta president, proved that we are led in this country by clueless leaders. It is disheartening to watch some of the videos and pictures of human rights abuses by the state security in the past two weeks. People have been tortured, maimed, raped and even displaced for merely excising their Constitutional Rights to freedom of association, freedom of expression and or freedom to demonstrate and petition. We are now told that the number of those killed so far has risen beyond the previously stated 12, those with gunshot wounds are over two hundred, thousands have been mercilessly beaten, opposition leaders are either part of the over 1 100 who have been arrested while some are still in hiding. The situation is so bad, ZANU-PF only knows violence, they don't care about the economic hardships in fact they don't even know or have a clue of how to deal with the economy. All they know is to beat and torture people into submission. They are so obsessed with power and money to the extent that thus all they care for and they never care about people's lives. In fact we don't matter to them. I am dismayed and extremely disgusted by the level of propaganda by the state media, the state media has become a joke. The police spokesperson has taken over in the area of media propaganda, Judith Makwanya and Reuben Barwe as well as the president spokesperson are now trailing behind her in terms of media propaganda. The way that woman is lying these days is no longer a laughing matter, she now needs urgent deliverance. Or better still as Mnangagwa will put it she now needs to be exorcised from the evil spirits causing her to lie like that. At this rate it becomes more and more important for uMthwakazi people to come together and claim was is rightfully ours. The level of damage in Bulawayo by suspected state security agents is dire and needs to be looked at without being judgmental. We still have people who are unaccounted for since the shutdown, some are languishing in remand prisons. I was at the Tredgold Magistrate courts last week when the Zimbabwe Lawyers for Human Rights asked for information from relatives of those who were arbitrarily arrested. You still need to do so if your relative still do not have a lawyer or better still call Abameli Lawyers for Human Rights. Most of those who were either beaten, raped, or arrested were not even part of the demonstrators or looters. Most of the victims were actually coming from work. 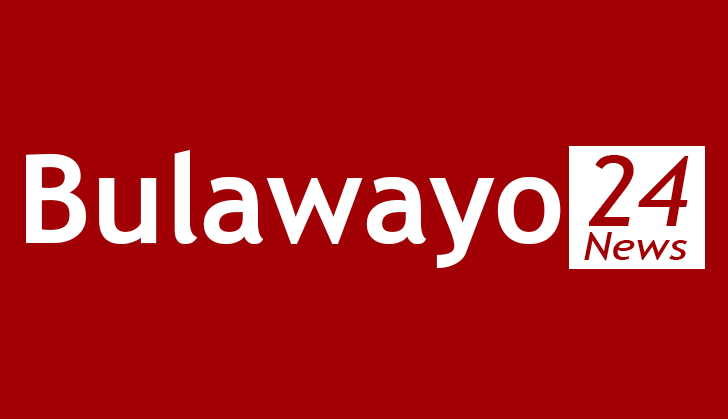 In view of the atrocities being committed in Bulawayo, it would be prudent for both the local and the international media, and the international community as stake holders to not only focus on Harare but consider to come to Bulawayo on a fact finding mission. The situation is bad people still live in fear. The more reason why Mthwakazi people believe that we are not part of Zimbabwe and we need to restore our state is the constant marginalization, looting of our resourses, unprovoked harassment by the state, exclusion, Gukurahundi and all the human rights abuses specifically targeted to us, with the intention of continuously suppressing us. We say enough is enough. We cannot be ignored anymore or be ill-treated we are human too.